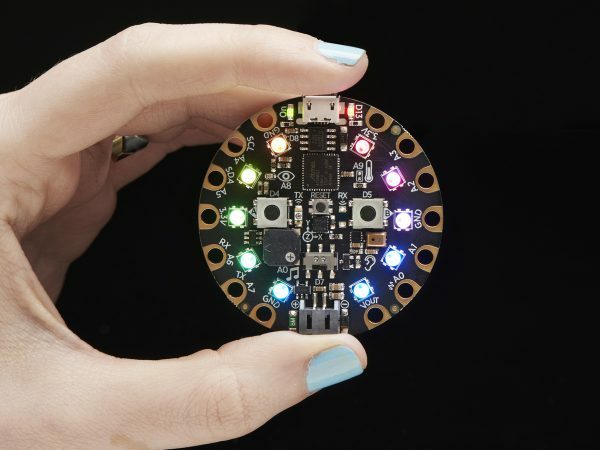 Adafruit CircuitPython Project Night December 20th 2018 #CircuitPython « Adafruit Industries – Makers, hackers, artists, designers and engineers! Chipy Python project Night is organizing a Circuit Python event! Come learn how to program in Circuit Python. CircuitPython is aimed at beginners and is a tool for teaching and learning. So whatever your experience level is, you are welcome to join in! 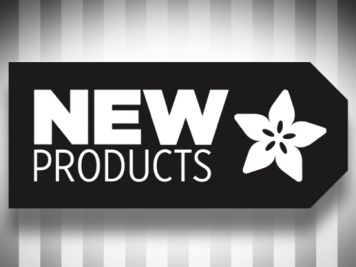 Yes, newbies are welcome. 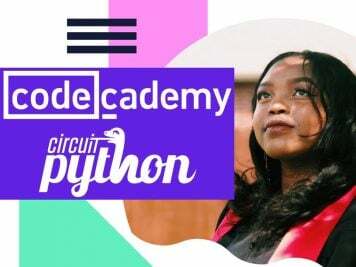 This will be a two hour hands on CircuitPython workshop led by Kattni Rembor, an embedded software developer, technical writer and community manager with Adafruit Industries. We will be provide the CircuitPython Express boards required for the class. We have only 25 seats for this workshop. So we will select those responses which have original and interesting ideas on what you want to build using CircuitPython Express. Entries will be anonymized before evaluation. Our decision for the selected applications will be final. 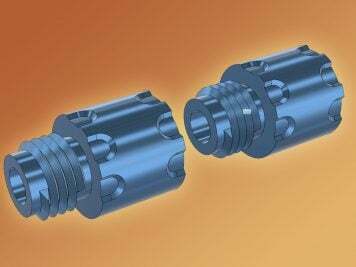 Final date for application submission: December 13, 2018 ChiPy main event. Circuit Playground Express; Circuit Playground Express is the next step towards a perfect introduction to electronics and programming. We’ve taken the original Circuit Playground Classic and made it even better! Not only did we pack even more sensors in, we also made it even easier to program. Check out our detailed guide with a tour of Circuit Playground Express and details on getting started using MakeCode, CircuitPython, code.org CS Discoveries or Arduino! Learn more!